Chicago hip-hop collective Pivot Gang (Saba, Dinnerwithjohn, daedaePIVOT, Frsh Waters, Joseph Chilliams, MFnMelo, and SqueakPIVOT) have announced their debut album You Can’t Sit With Us and share the latest single “Bad Boys” featuring Smino. The new single follows “Jason Statham, Pt. 2” and “Studio Ground Rules” which are all slated to appear on the new project. You Can’t Sit With Us will consist of 13-track and will feature contributions from Mick Jenkins, Jean Deaux, Kari Faux, Femdot, Sylvan LaCue, and Benjamin Earl Turner. The project is set to release April 19 on all digital streaming platforms. 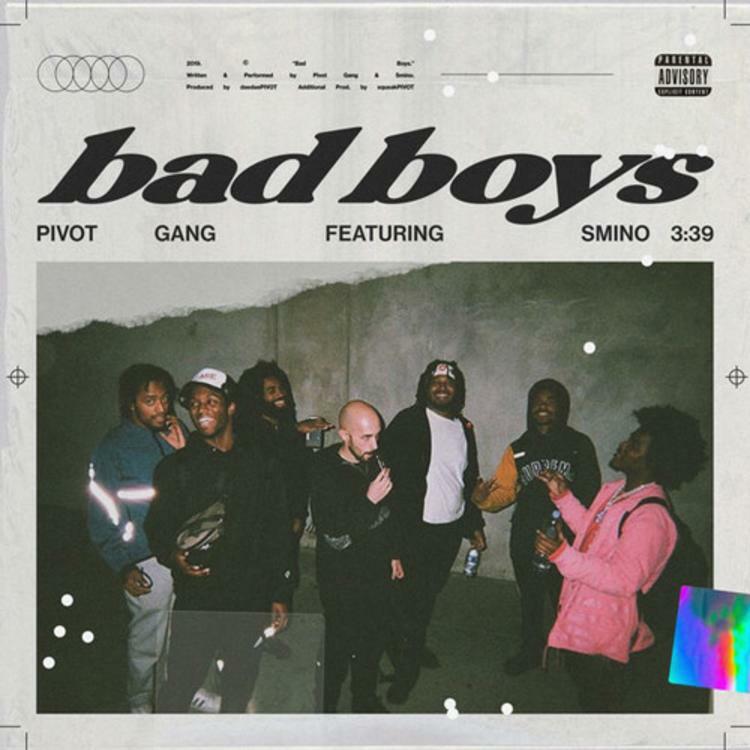 Listen to “Bad Bad” below, and discover more music by Pivot Gang here.